This cute panda loves fencing. 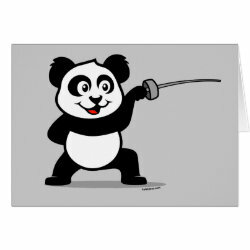 Panda has his foil ready for a fencing match! 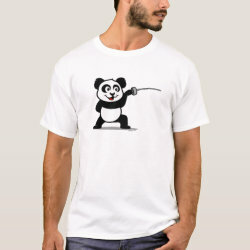 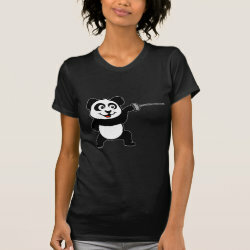 This cute fencing panda design is a great gift for fencers or fencing fans!